December Newsletter: Featuring July 2016 Image Competition Winners! 20 Dec December Newsletter: Featuring July 2016 Image Competition Winners! 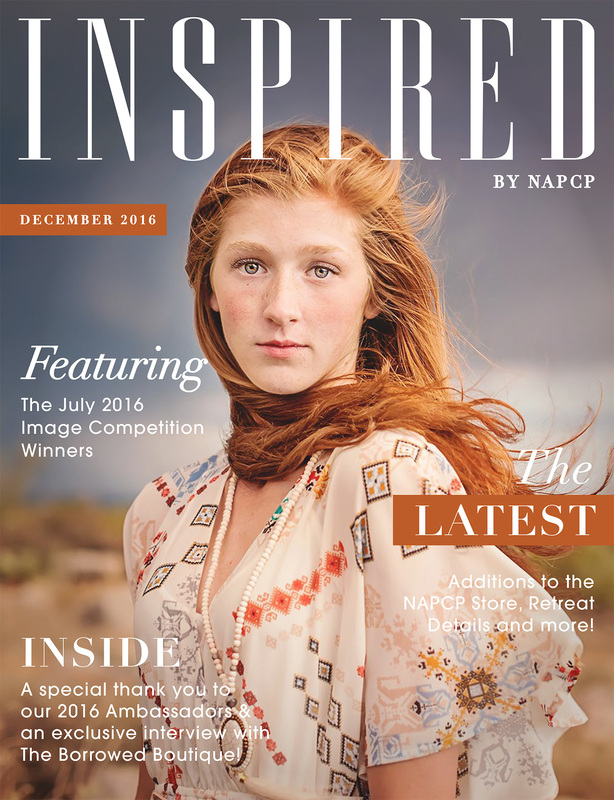 Click here to read our December 2016 newsletter featuring the winners from our July 2016 International Image Competition!